Welcome everyone to first Weekly Round-up. 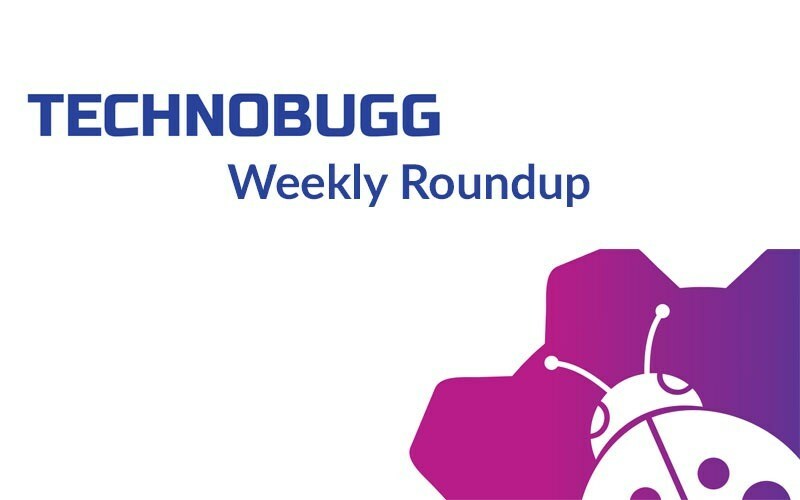 In this series of Weekly Round-up, we will showcase Top 5 trending news of this week as well as 2 mentioned news which is very interesting but can’t make their way to the Top 5 list. This week is trending for Black Shark, YouTube, & more. So, let’s have a look at this week’s Top 5 trending news. From a couple of weeks, we are hearing about a new gaming smartphone called Black Shark which is backed by the Chinese electronics giants Xiaomi. Now this week the company officially launched this device along with company’s own gamepad. As expected from a game centric smartphone it packs all the necessary hardware like Snapdragon 845 processor, up to 8GB RAM and up to 128GB storage. Even though the device comes with latest 5.99 inch of 18:9 aspect ratio display, as it’s a gaming smartphone it still carries those thick bezels. This will indeed be helpful for gamers. The device also has a some new cooling system and big battery for seamless gaming. As of now it’s available in China only, no information about other regions. For detailed coverage on this news Click Here. YouTube has become a huge platform for all type of content creators. It has millions of different types of content including all major music videos. This week was one of the darkest weeks on YouTube, as a group of hackers hacked the YouTube server. 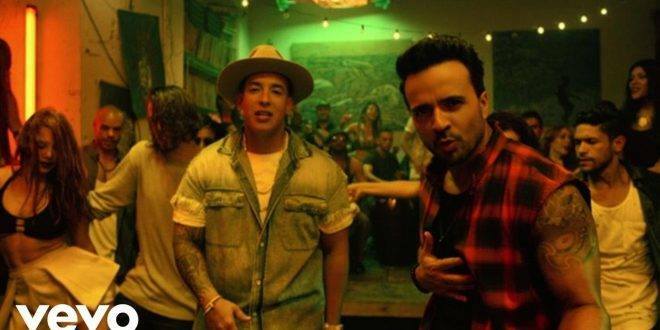 They changed thumbnail image of many popular music videos including the most viewed YouTube video as well, Despacito. Later on, YouTube had to take down the video and people thought that the video got deleted by the hacker. But the truth is that they only changed the thumbnail image and that too just for fun. This was tweeted by a group of hackers who confirmed that they didn’t delete the video. Later on, YouTube fixed the security bug and re-posted all affected videos along with their views, comments, and likes. For detailed coverage on this news Click Here. We know that Samsung does a great job in the camera department for their flagship smartphones, and even for their premium mid-range smartphones. But in the mid-range segment, they simply ignore this department. As most of the OEMs have already launched Dual Camera smartphones in the mid-range segment, Samsung was behind all these until this week. 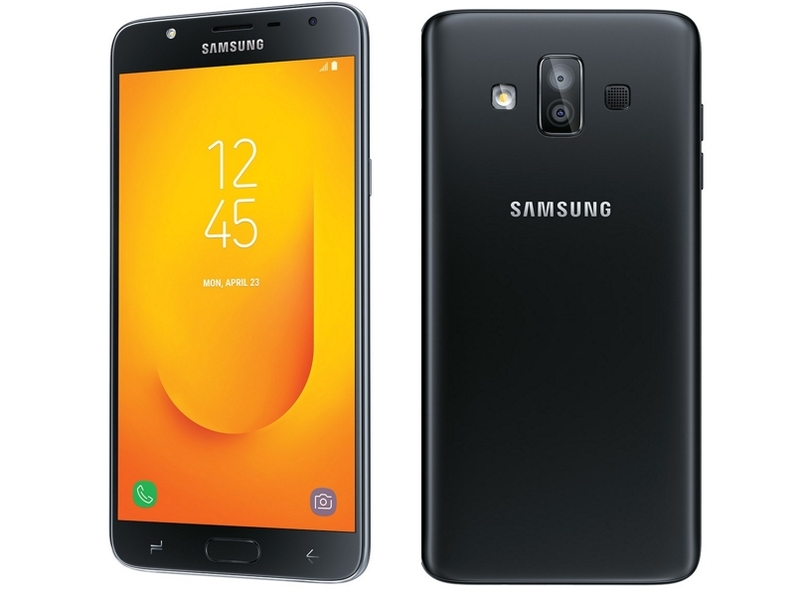 As this week Samsung officially launched Galaxy J7 Duo which comes with Dual Camera Setup on the rear side. This Camera Setup will be able to take those portrait shots, as seen in common. Other specs still look like a 2016 mid-range smartphone, except the AMOLED display, 2.5D glass, and Android Oreo out of the box. For detailed coverage on this news Click Here. 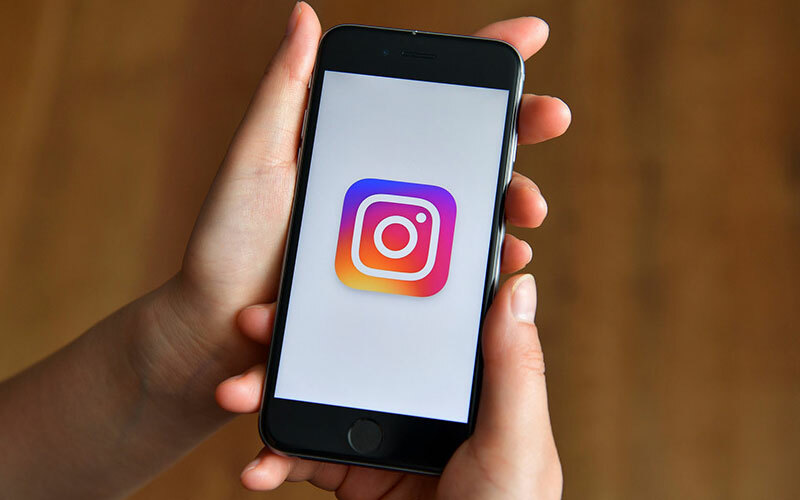 The most popular social networking app Instagram continuously getting new features, and back in last month, we updated that the developers of the Instagram are now testing a feature which will provide portrait mode in the Stores section of the app. Well, now today Instagram officially announces the feature and it is called Focus. It will be available from the Instagram camera itself, along with boomerang and superzoom effects. Even though this will not give some really good results on many of the smartphones, it’s good that even older smartphones can taste the portrait shots. For detailed coverage on this news Click Here. Last week, we updated that the Mountain View company Google is gearing to launch its two smart speakers, which are Google Home and Google Home Mini in India. Well, today the company has launched both the smart speakers in India at an event, which held in the capital of the country i.e. New Delhi. 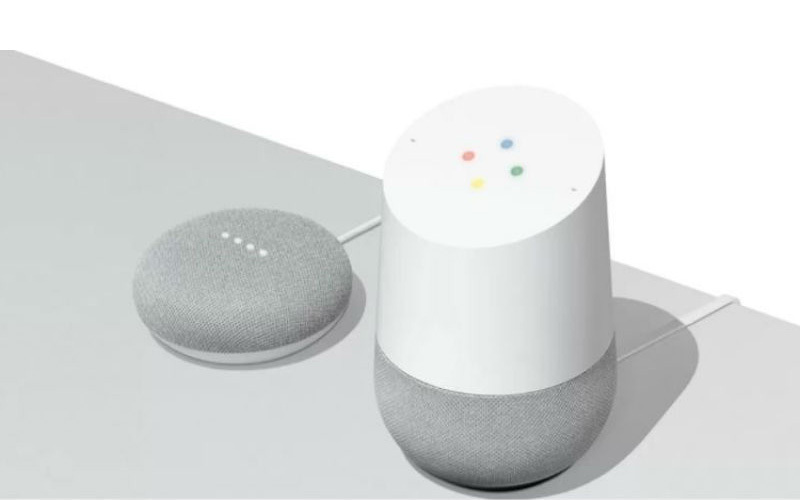 The Google Home is the bigger variant amongst the two which was unveiled back in 2016, whereas Google Home Mini is smaller variant which was launched few months back in 2017 along with Pixel 2 series. Both devices will have Google Assistant support and both will have almost all feature available in other regions. For detailed coverage on this news Click Here. Here’s The First Android Satellite Smartphone. LG Confirms The Launch Date Of LG G7 ThinQ. So these are the Top 5 Trending News of the week and 2 mentioned news as well. This Weekly Round-up happens on every Sunday. So Stay tuned with us for more information.